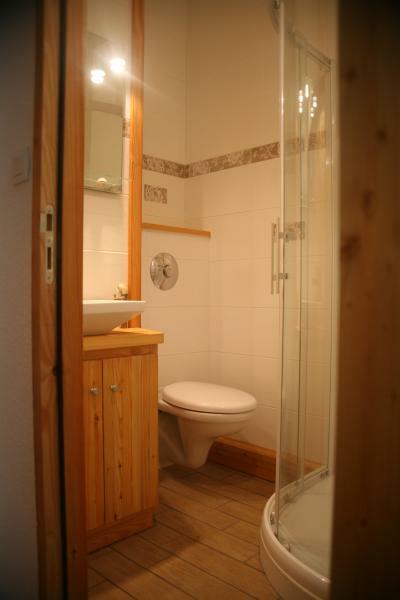 Studio 21 sqm for 3 persons with 2 sofa beds, refurbished and finished in 2012 to a high standard. 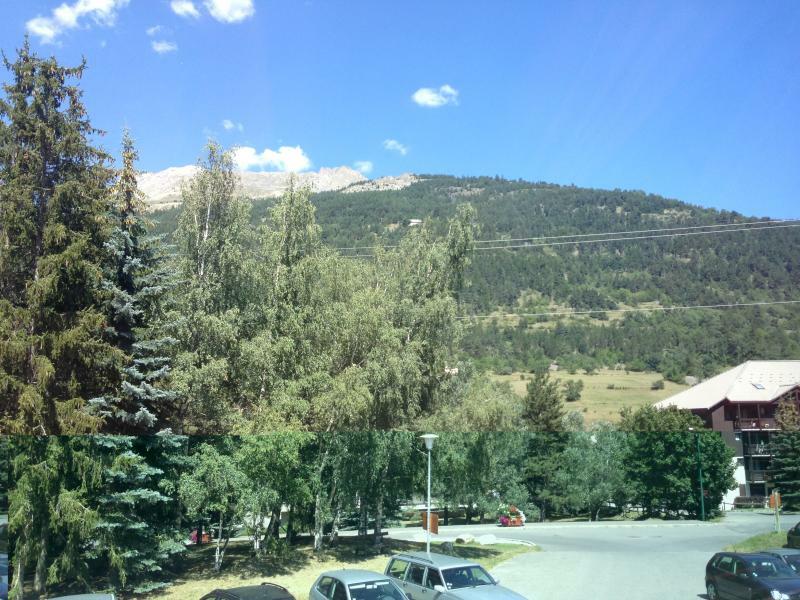 Superb location in Serre-Chevalier, sitting right on the pist, so perfect for setting off in the morning and returning at the end of the day! 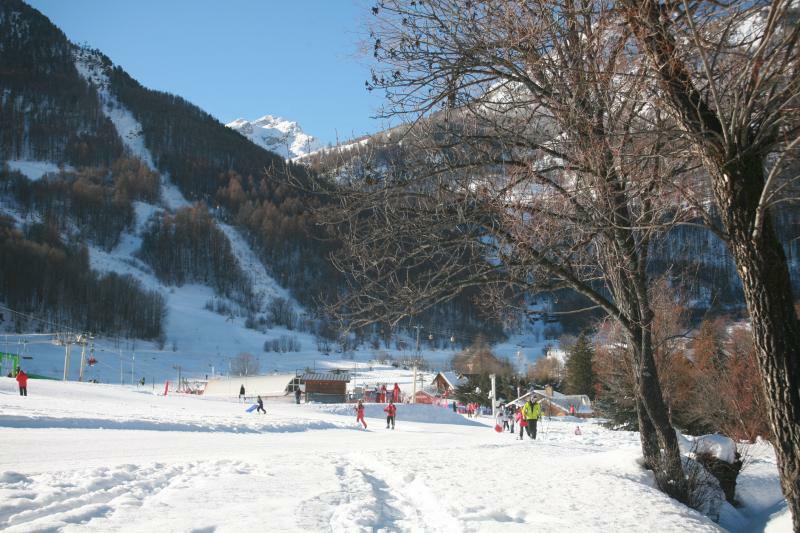 It is also situated in the resort center where you will enjoy the après ski scene in the shops, cinemas and restaurants. 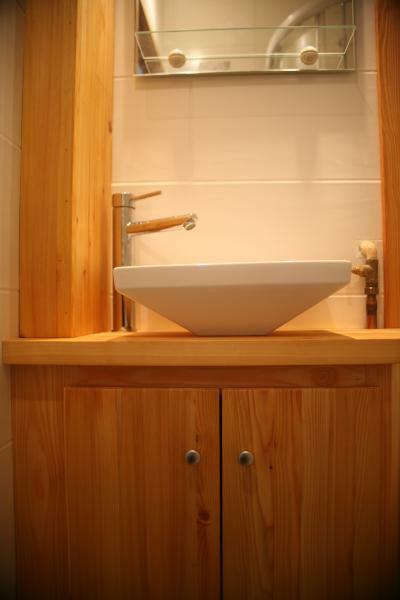 The studio is comfortable and tastefully decorated in a warm and cosy atmosphere. 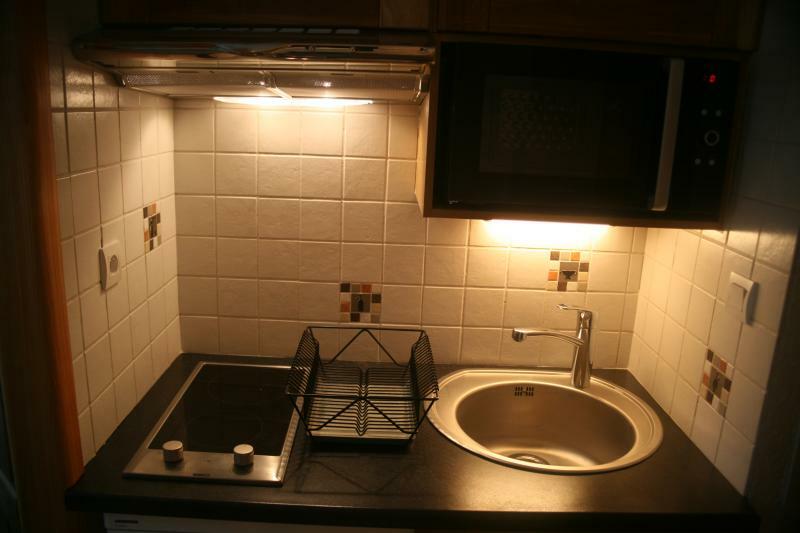 It has a kitchenette with hot plates, microwave, fridge and coffee machine. TV, CD player, IPhone station. 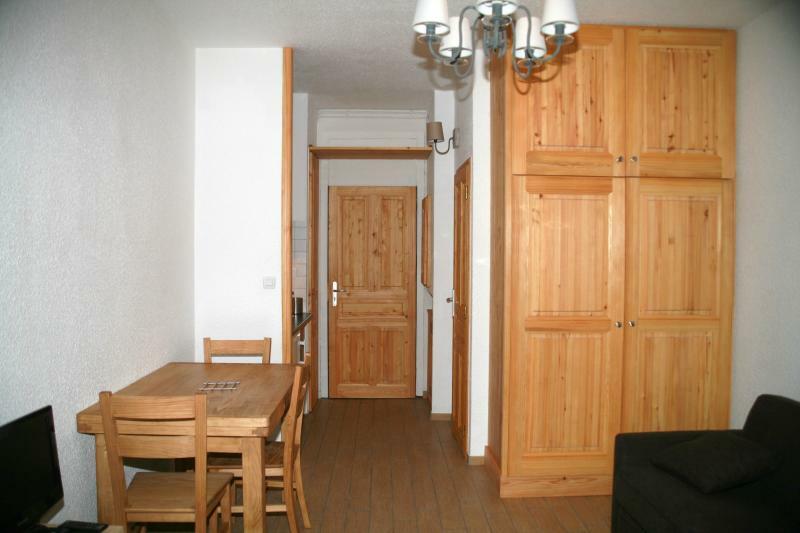 Apartment very well located and very charming. Studio well renovated. Conform to the description. 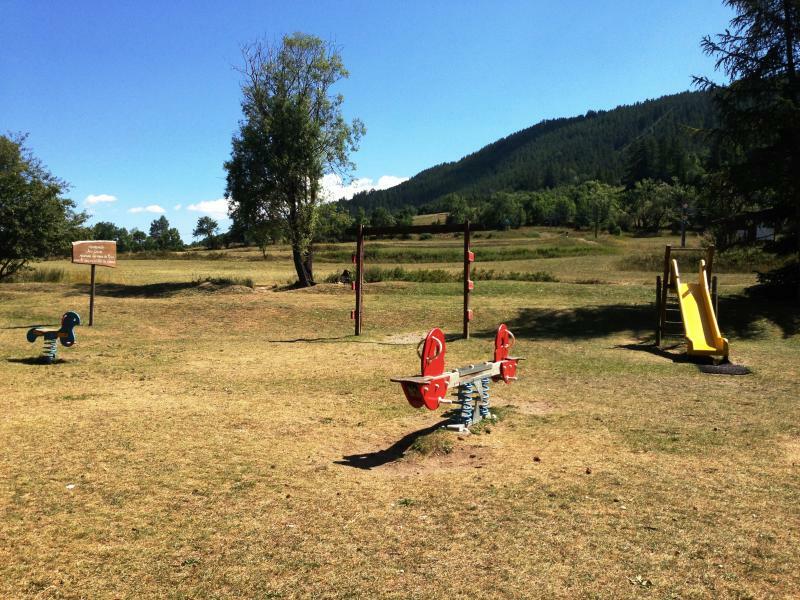 Very close to the slopes and close to the city center. 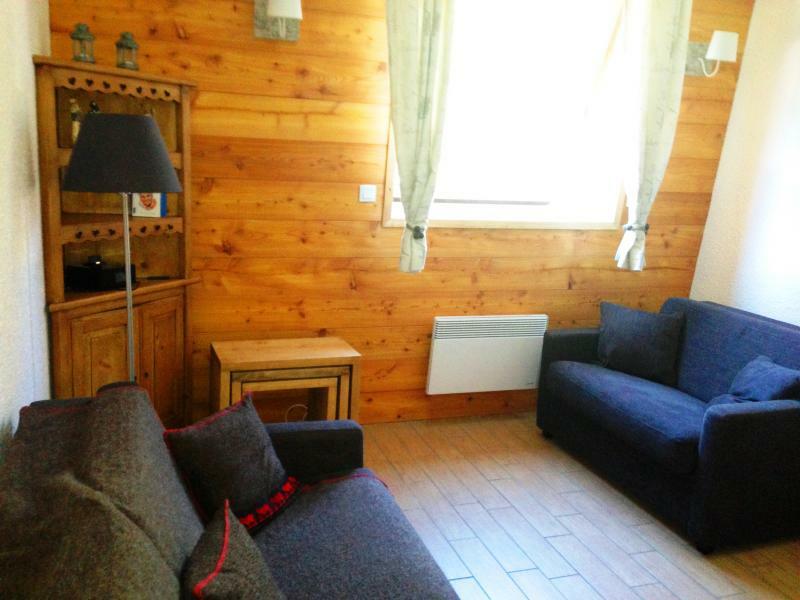 very nice apartment well located in the resort on the slopes. It has been renovated with taste and is very bright. helpful and responsive owner. I recommend with great pleasure this property for 3. We had a great time in this apartment. friendly resort. Good renovation. Conforms to the announcement. Lack of space on the worktop. 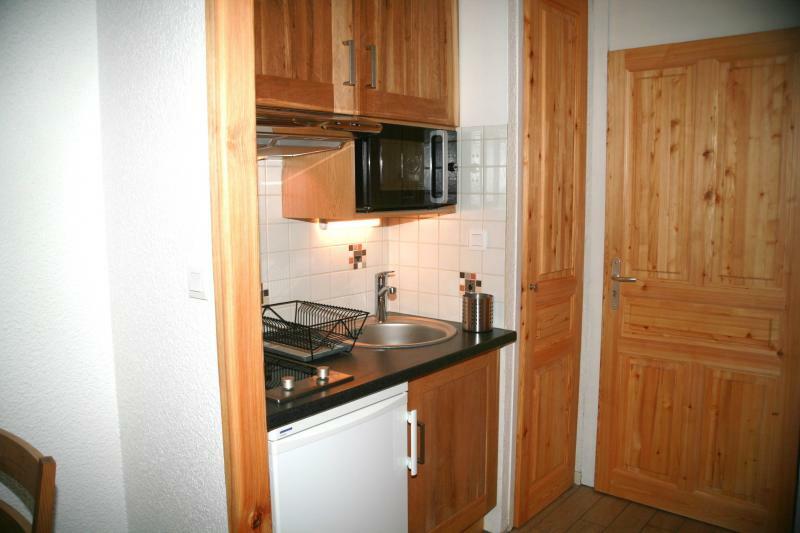 Apartment ideally located, very nice and very clean. Rent eyes closed, it feels like home. We will come back! We rented this apartment late August my husband and myself for a week. 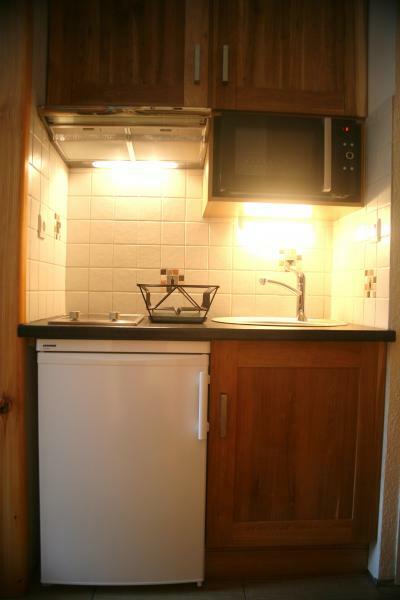 The apartment is small but very functional, it has all you need for cooking etc ... This one has been redone and is modern. 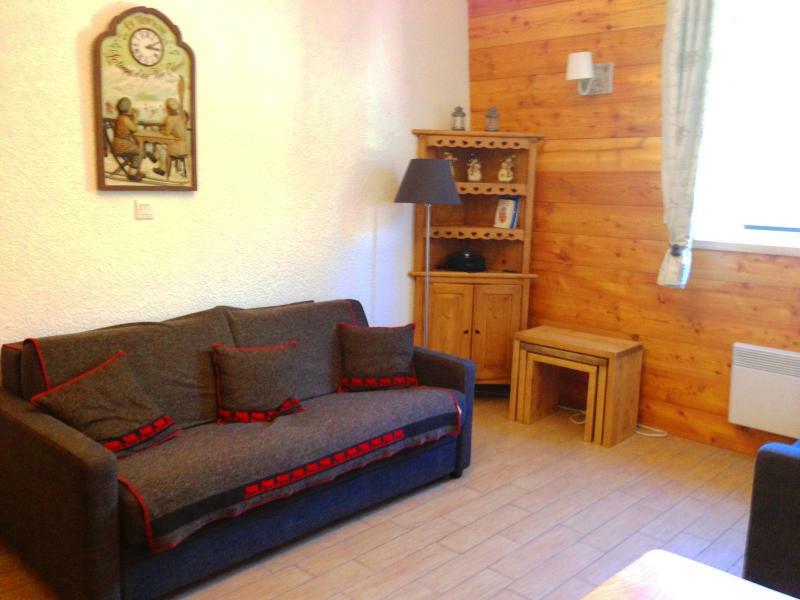 At the location, the apartment is very well located, it is the bottom of the slopes and ski lifts. We are close to many shops, swimming pool, skating rink, cinema etc ... Most of the time we were leaving on foot due to the short distance to do. Special mention for the reception and location, we have taken very late to rent but it was no worries, we have been very well advised. The lady who took care of the rental on arrival for the keys took his time to explain what we could do as activity in the area and there were many in the apartment brochures at our disposal as well as hiking books. We had a great week, it is certain that we will return soon but this time may be in the winter! 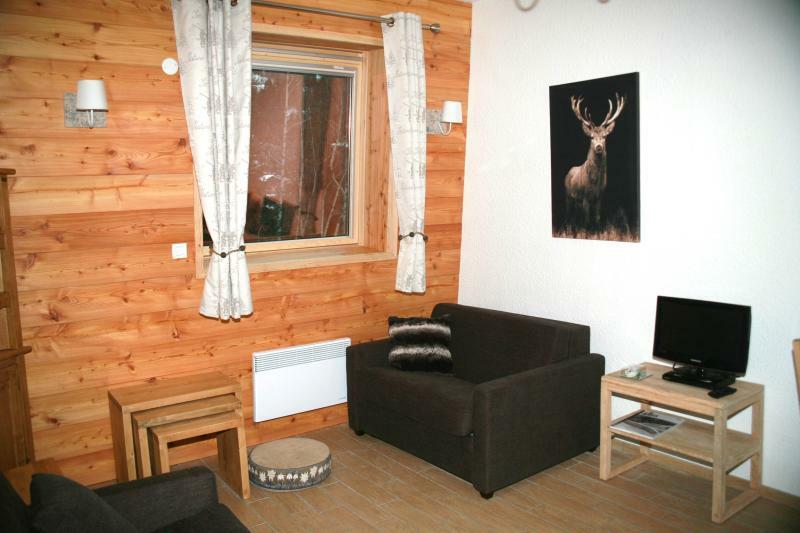 The studio is conveniently located on the snow front, and tastefully furnished. The building is quiet, the neighbor bar generates no pollution. The owners are serious and extremely courteous. They trust tenants for the cleaning at the end of stay: pity that some do not deserve that trust! 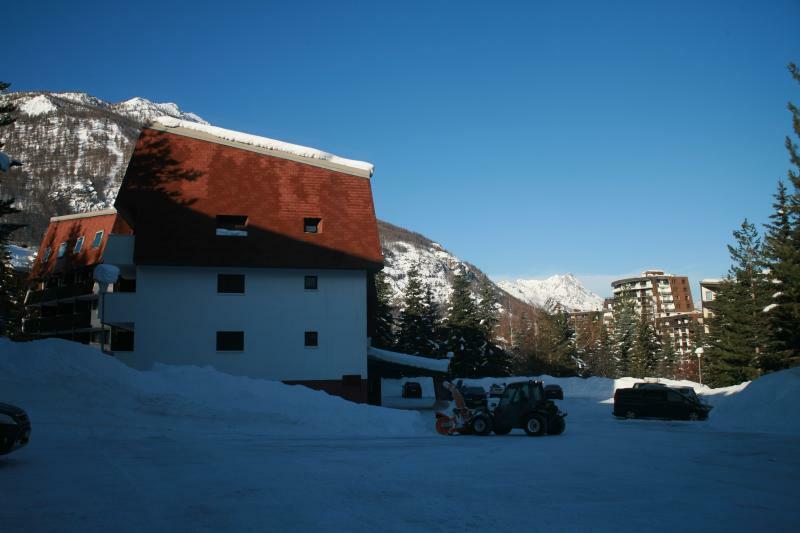 In short, a very good place for a romantic break on the slopes. 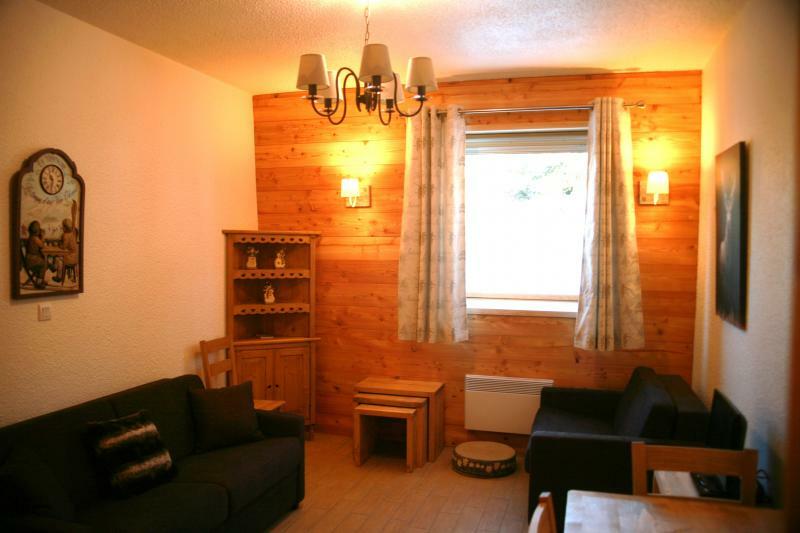 Residence conveniently located on the slopes and close to shops. 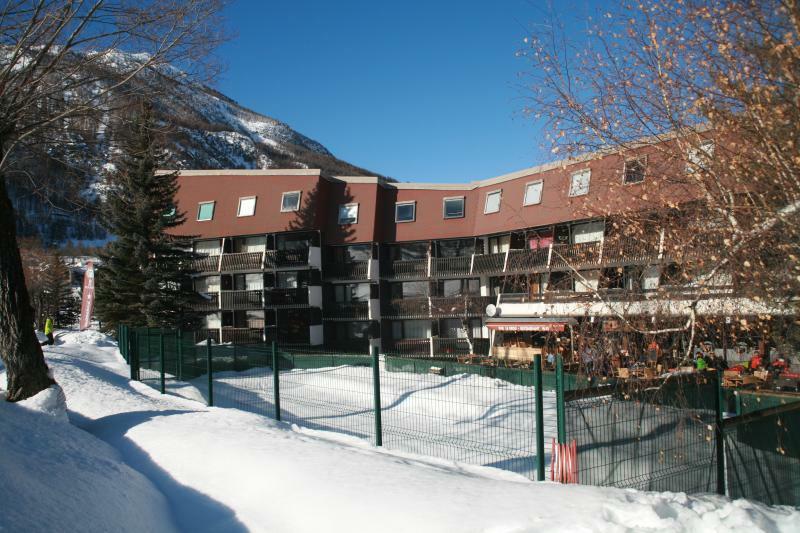 Ideal location amidst the beautiful ski resort of Serre Chevalier. 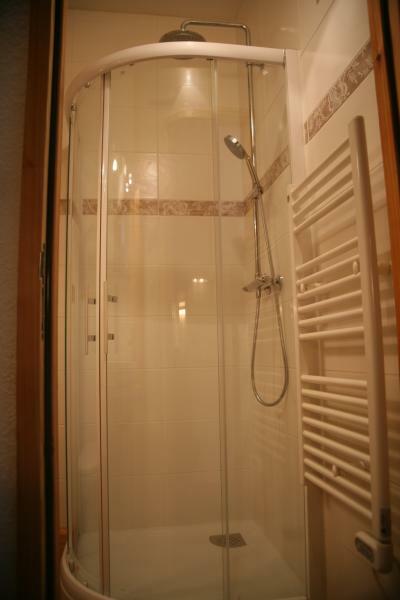 The apartment is in good condition, ideal for 2 people. Only downside, the cleanliness on arrival to the apartment as a whole but that is to the benefit of the previous tenant. 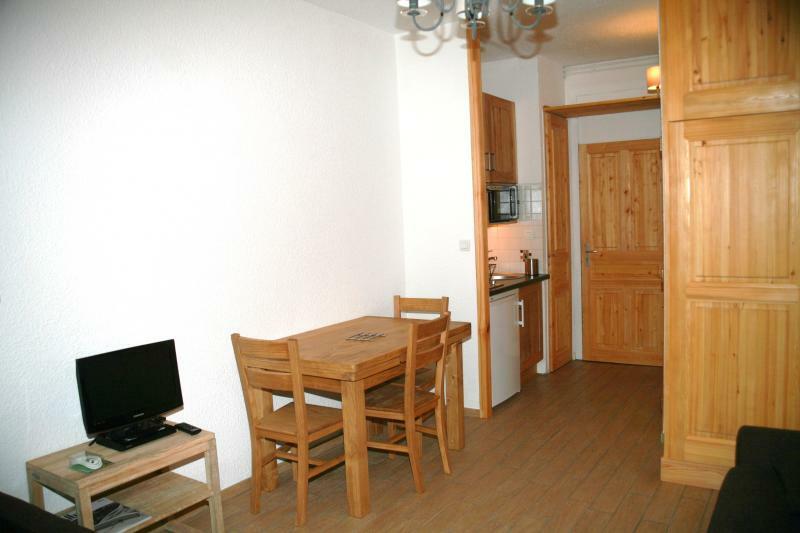 Studio very comfortable, very clean and well equipped, obviously recently refurbished and tastefully. 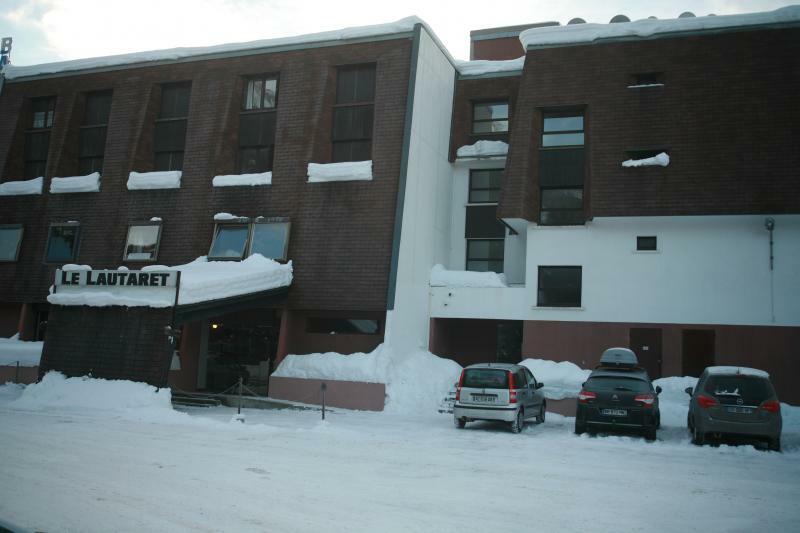 It is perfectly positioned on the slopes and 3 minutes walk from the shopping area.